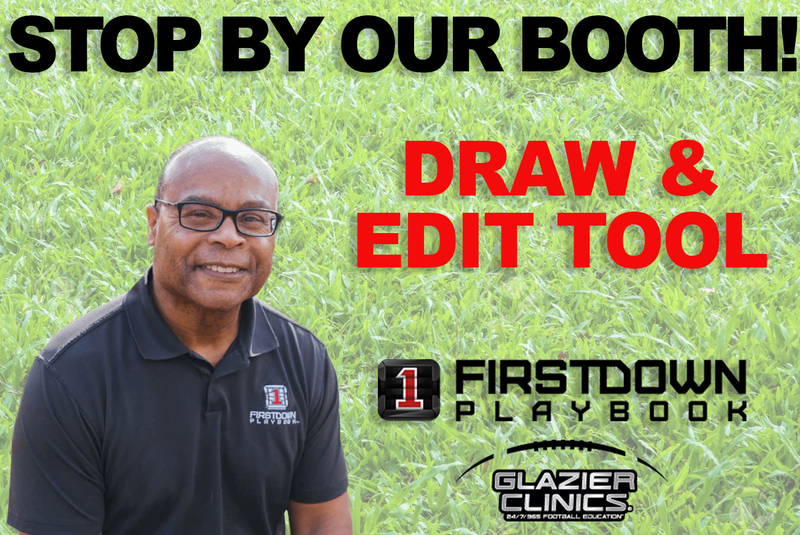 Remember the first time you drew a football play? We don’t and if you are a football coach you probably don’t either. Why’s that? Because you have drawn so many since then. It’s just what we do. We love this game of physical chess as our friend Jen Welter likes to call it. We diagram schemes and plays and we love to match them up against someone else who is drawing up the other side of the ball. Now don’t get us wrong. We are not minimizing the importance of fundamentals and technique at all but you can’t just rely on that if your opponent has the same talent you do. If you are the best technician and the best fundamental football teacher you are way ahead of the game and you will have a long career as an assistant coach but make no mistake about it there is a ceiling on your coaching career. 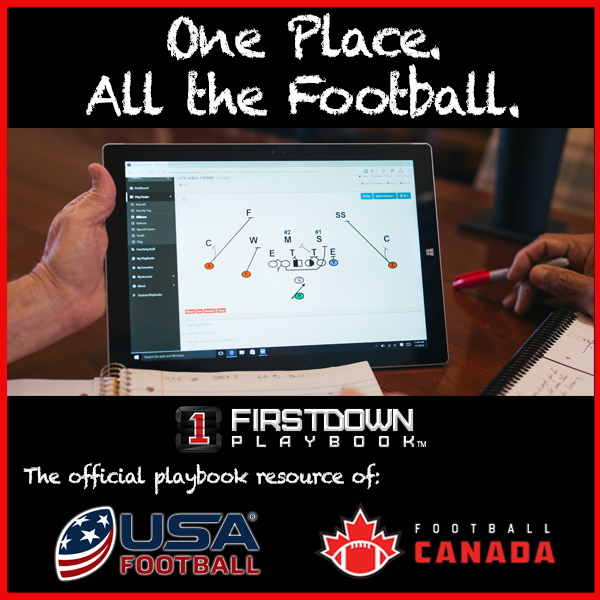 FirstDown PlayBook coaches this game for thirty years at some pretty decent places These days what we try to do is provide football coaches with tools that will help them as they tackle some of the hard things involved with coaching. Things that just eat your day up and steal seconds, minutes and hours that you could be using to coach this game you love so much.